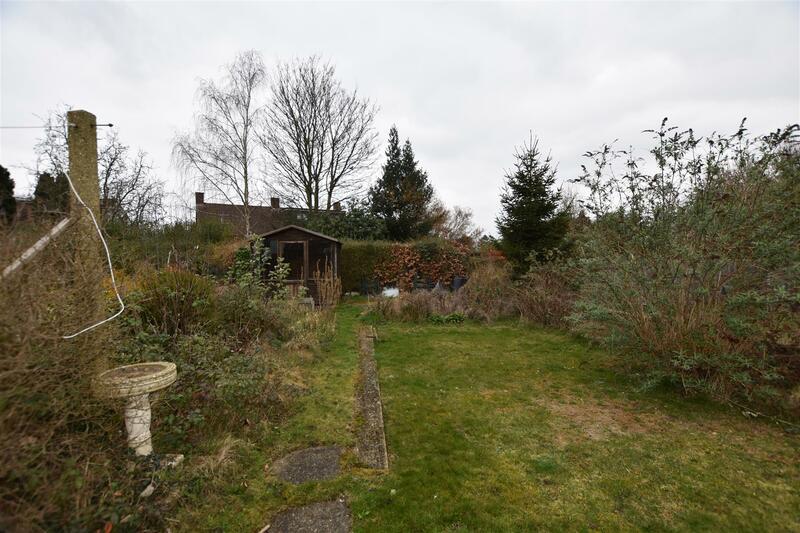 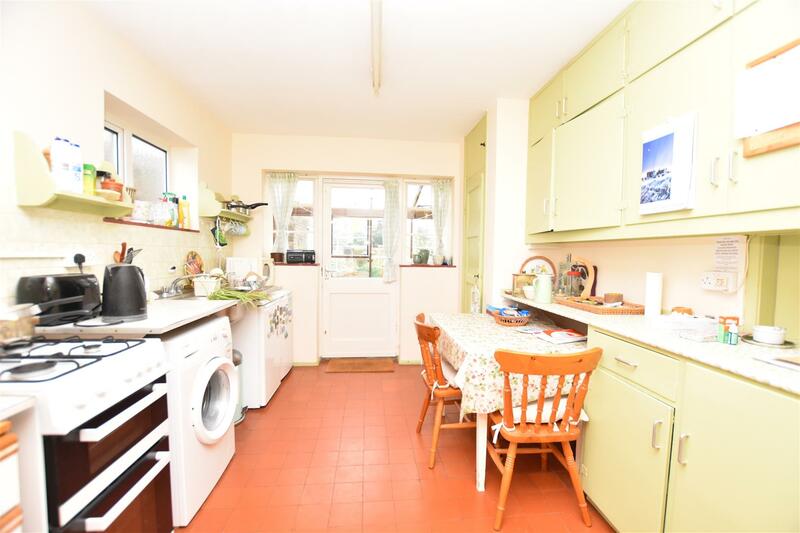 We at the Local Agent are pleased to offer this 1950’s house which offers a great opportunity to put your own stamp on. 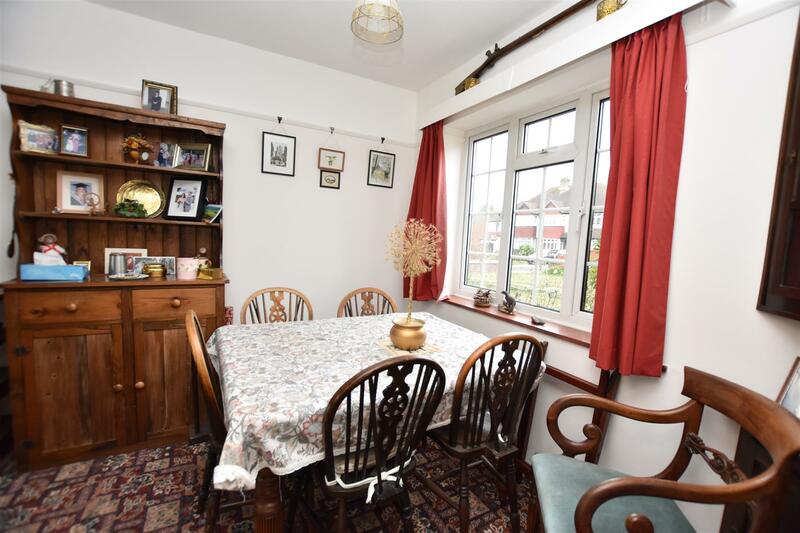 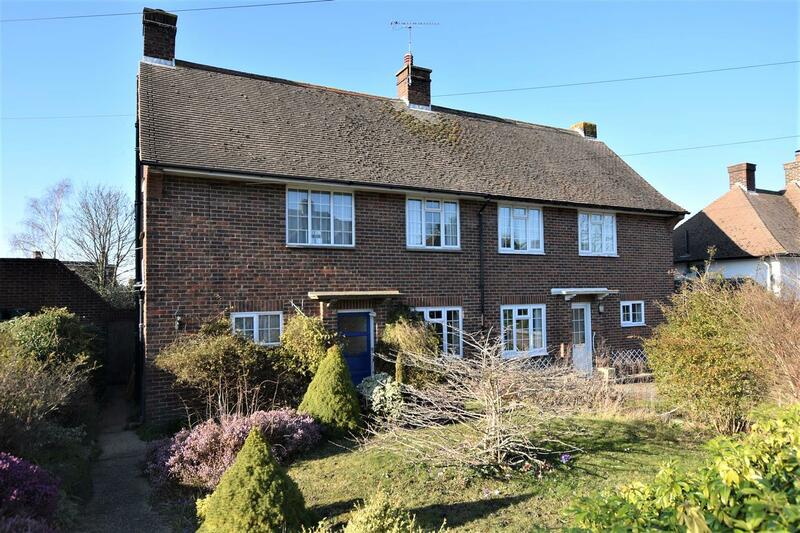 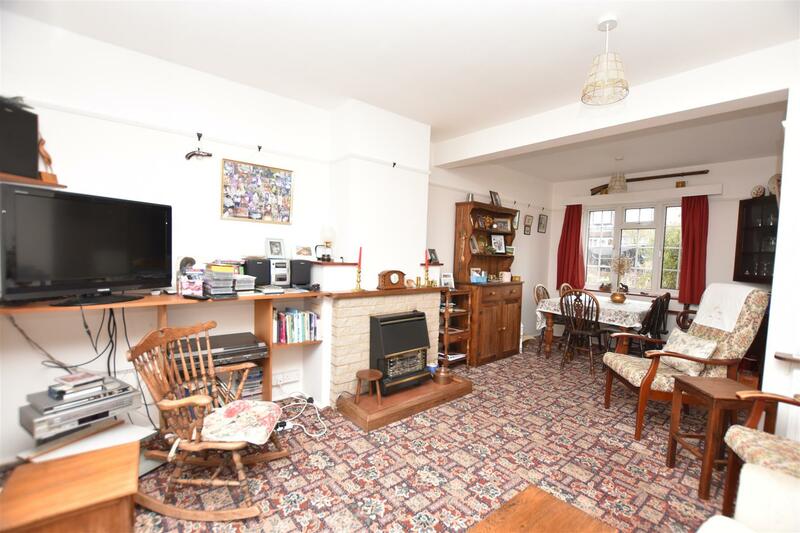 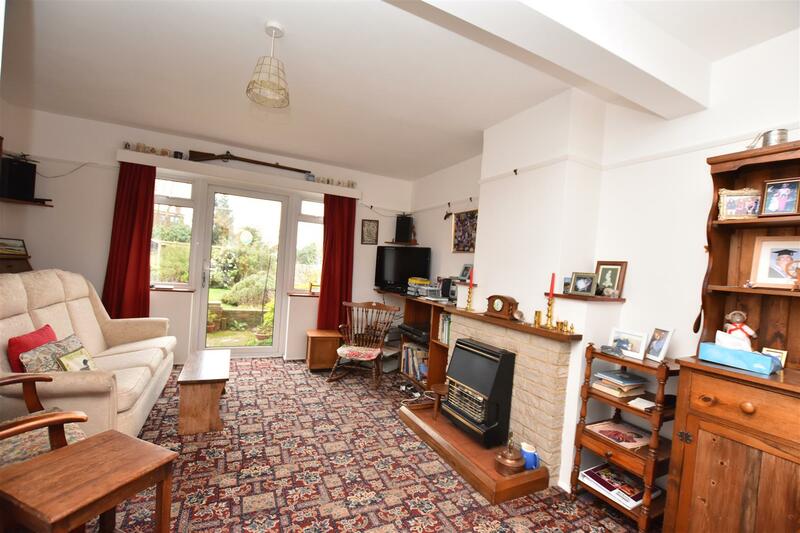 Located in the popular Nork area of Banstead, close to Nork Park and the sought after Warren Mead school, this could be an ideal family home. 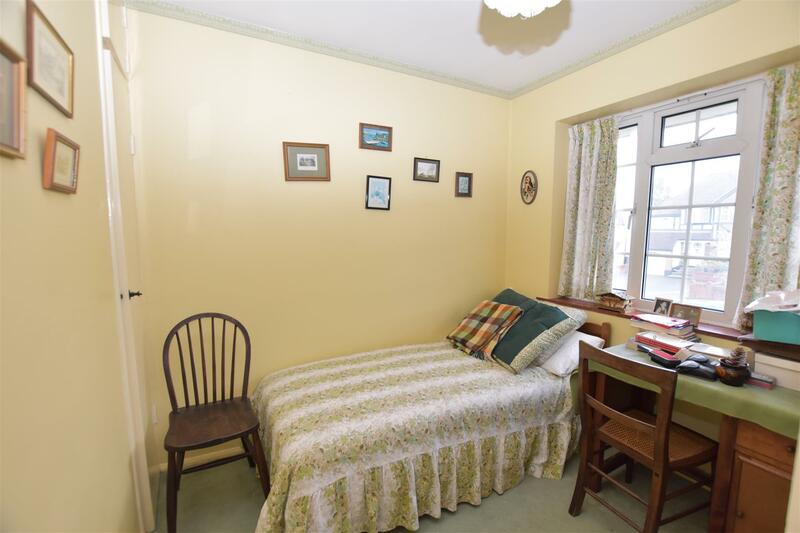 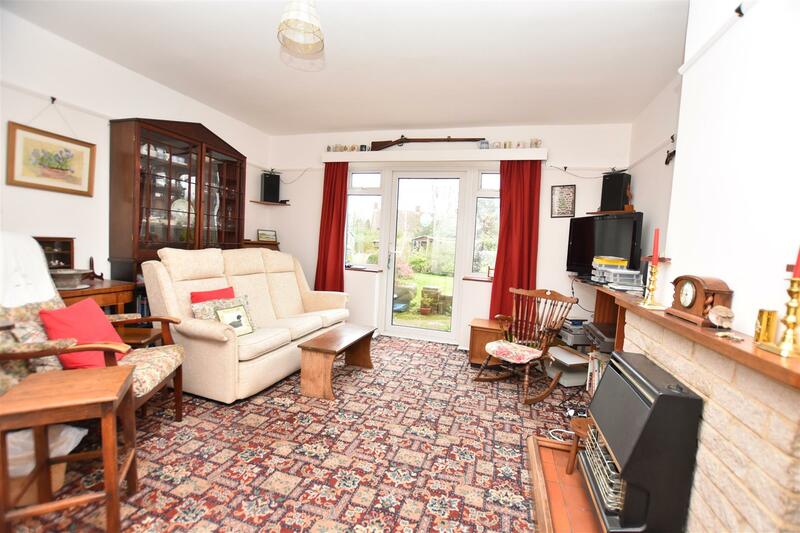 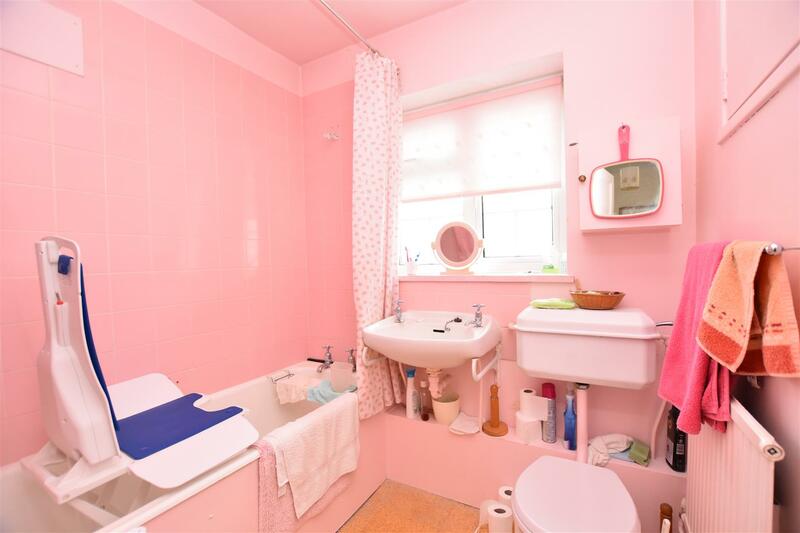 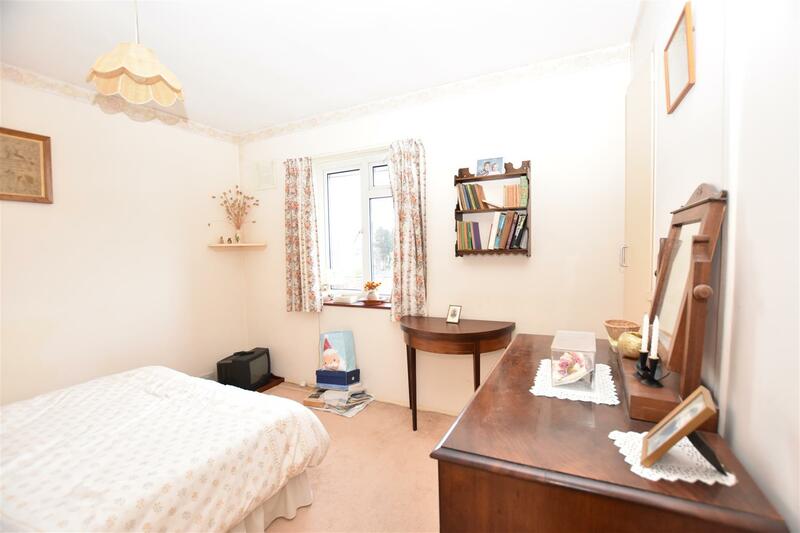 The property consists of three well proportioned bedrooms, a kitchen/breakfast room, L-shaped lounge/diner, downstairs WC and a first floor bathroom. 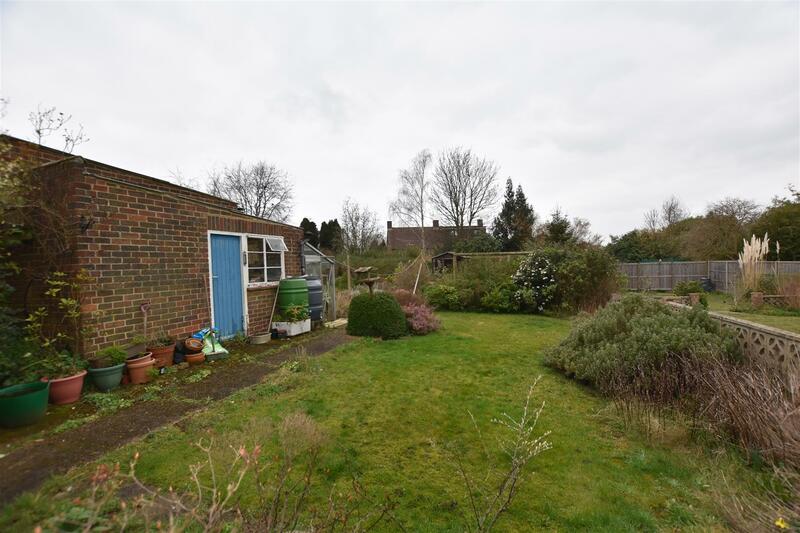 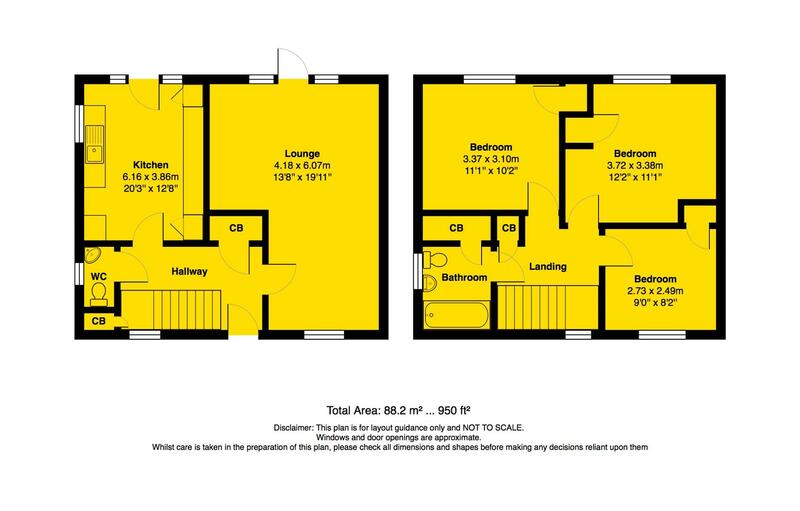 Outside there is a good size garden with side access and potential for a driveway to the front subject to consent. 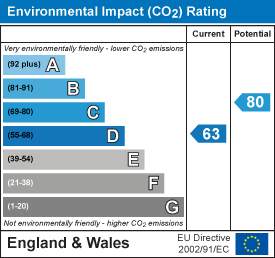 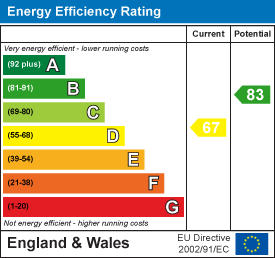 There is also potential for a loft conversion and/ rear extension subject to consent. 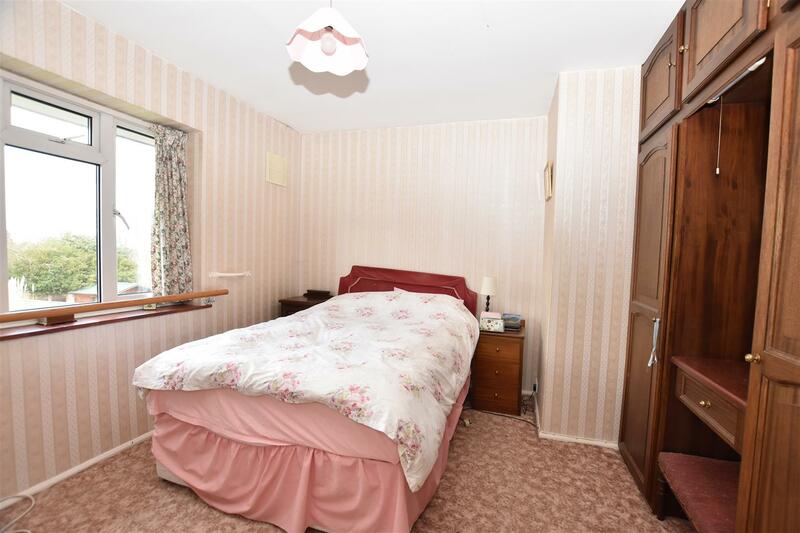 Other benefits include double glazing, gas central heating and NO CHAIN!